Iran SEO promotes status in IOSCO! – “The securities and exchange organisation of Iran (Iran SEO) is now an Ordinary member of IOSCO”, said Shapoor Mohammadi in its latest press conference. After 10 years of continuous efforts and discussions with the Secretary-General and senior officials of IOSCO, the status of Iran SEO changed from Associate to Ordinary member which will lead to better and more professional interactions with almost 95% of international exchanges. 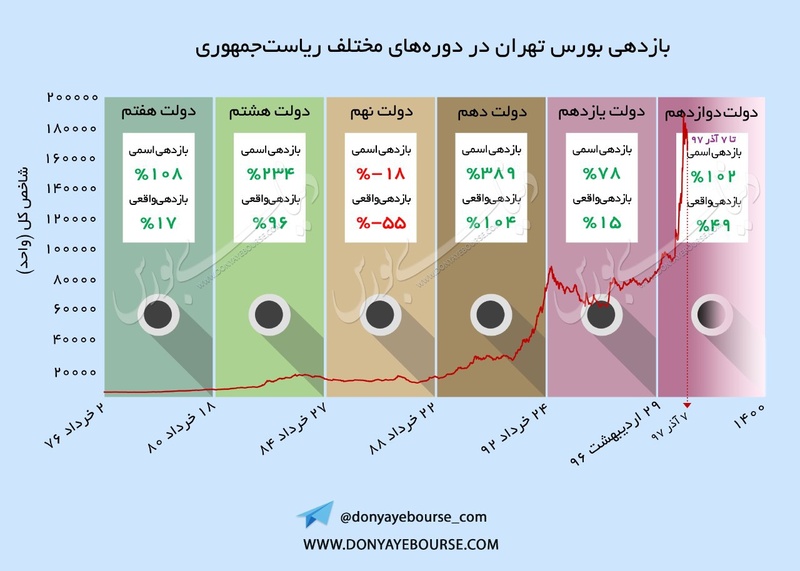 – Iran SEO announced the monthly performance report of Iranian Brokers and Agah Group placed the second (2nd) in terms of electronic trades with 9.98% and total trades with 4.59% market share. The share of Agah from online trades jumped as the retail participation raised during the last couple of months and considering that other rivals stayed the same, it can be concluded Agah absorbed a great share of newcomers to Tehran Stock Exchange. The Tehran Stock Exchange (TEDPIX) finished strong with a gain of 2.05% today to conclude one of its best days of the month. Investors turned their attention to the highly-anticipated G-20 Leaders Summit in Argentina as positive signals of a better global commodities market for tomorrow raised up. The companies’ better than expected monthly reports spurred some optimism as well and led to a strong demand for fundamentally sound tickers. IFEX (+3.28%) recouped what it had lost the other day and stood above 1774 level. Moreover, analyses show that the accelerated cash withdrawal trend from the retail side turned the other way today, although being on thin ice limits. Almost all major sectors finished in the green today with the Metals (+3.23%), Oil Products (+4.19%), and Chemicals (+1.58%) sectors outperforming the broader market. In general, it is believed that sentiments towards the capital market are growing thick and unless any unexpected political mayhem happen domestically or global commodities start tomorrow on a disappointing note, the market has the potential of a moderate yet steady bullish trend up until the year-end.